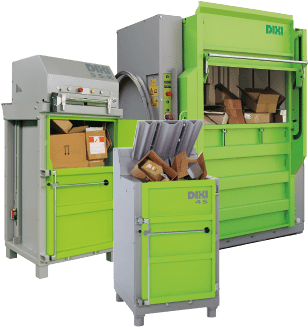 Fill out the form below and one of our team will call you to run through the purchasing and short-term hiring options. 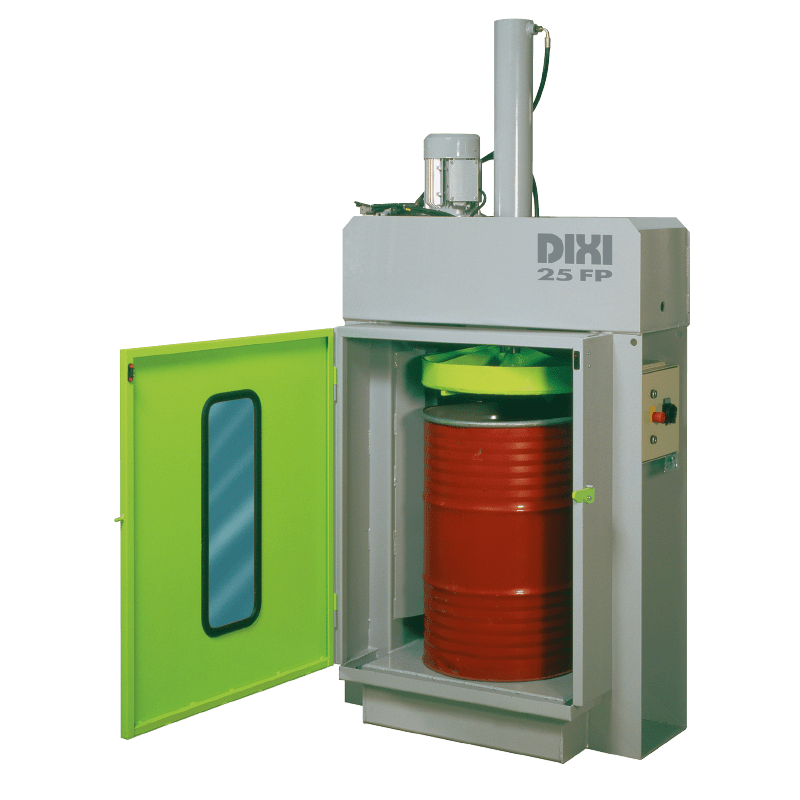 Yes, I am happy to receive updates. 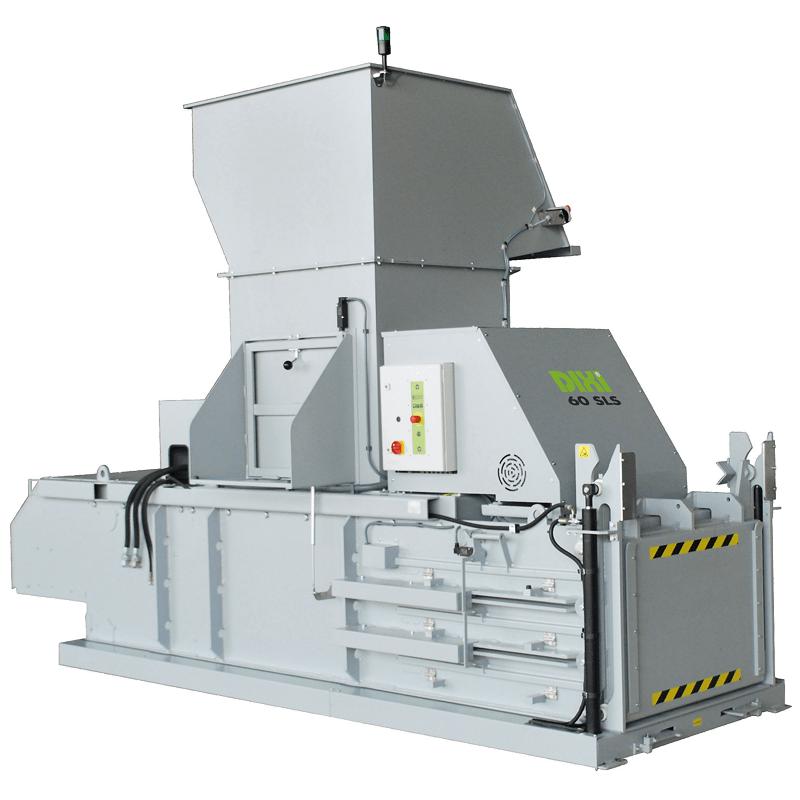 Waste & Hygiene Solutions Ltd was formed in 2004 with a view of providing quality balers, reducing & recycling systems backed up by professional sales and after-sales support. 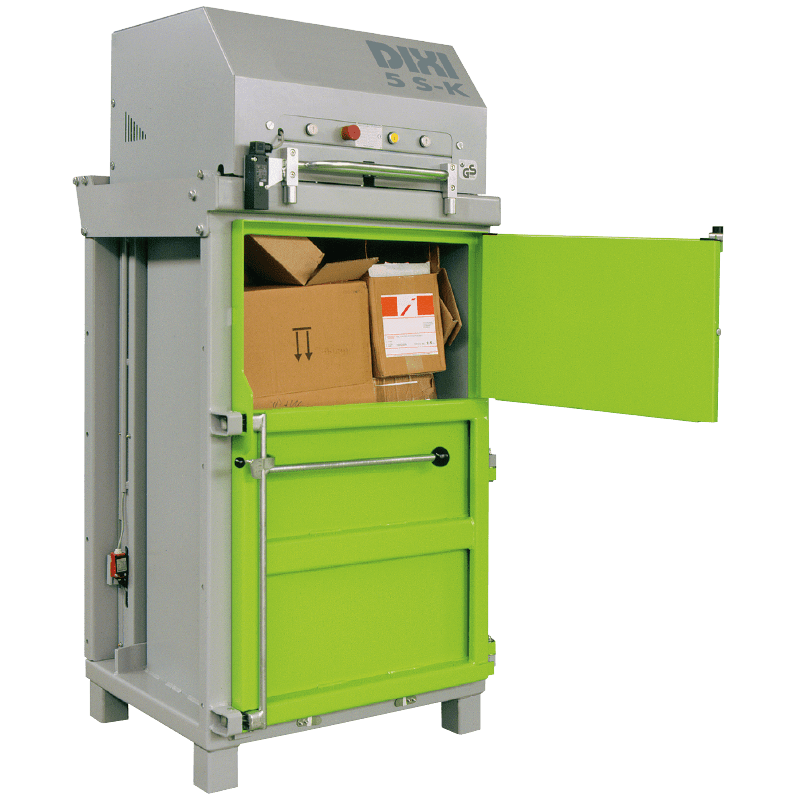 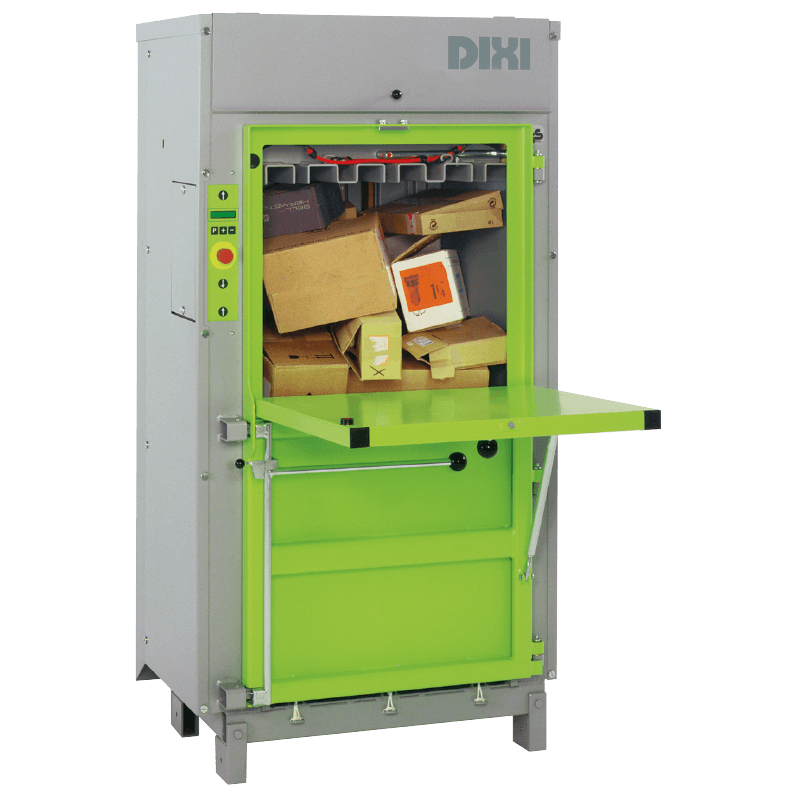 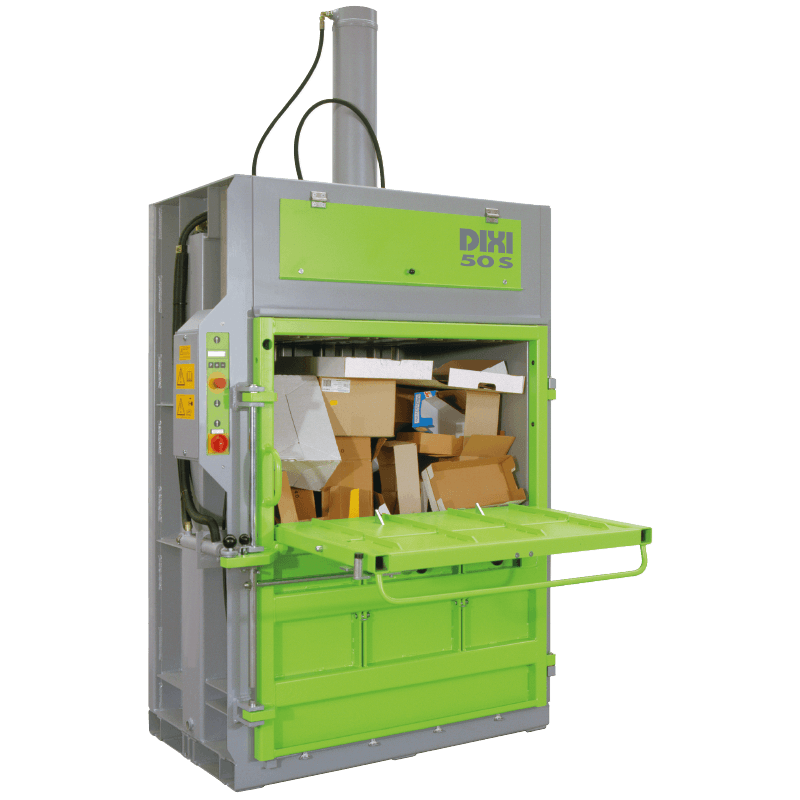 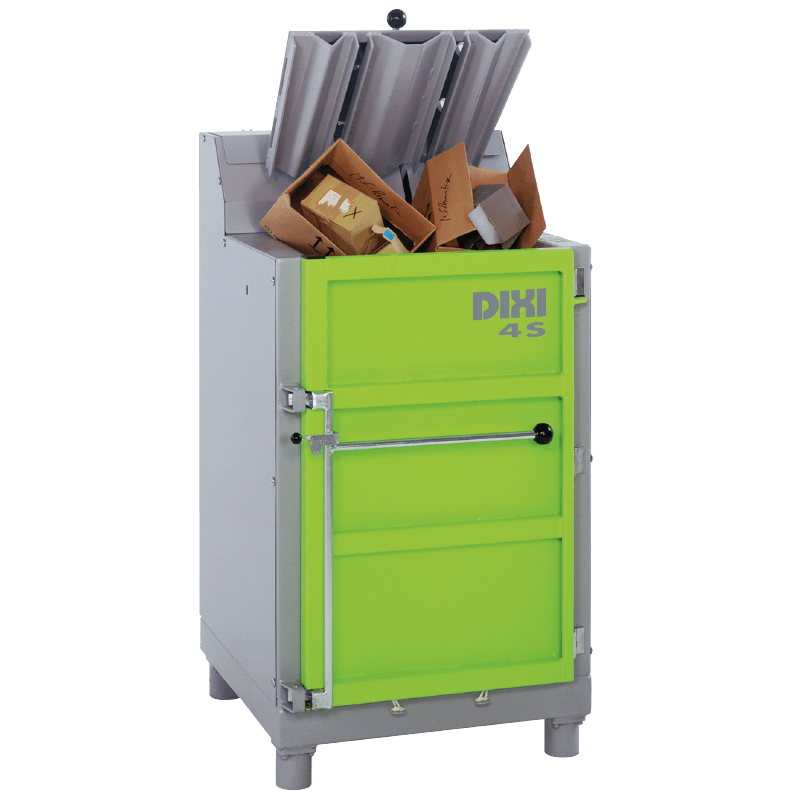 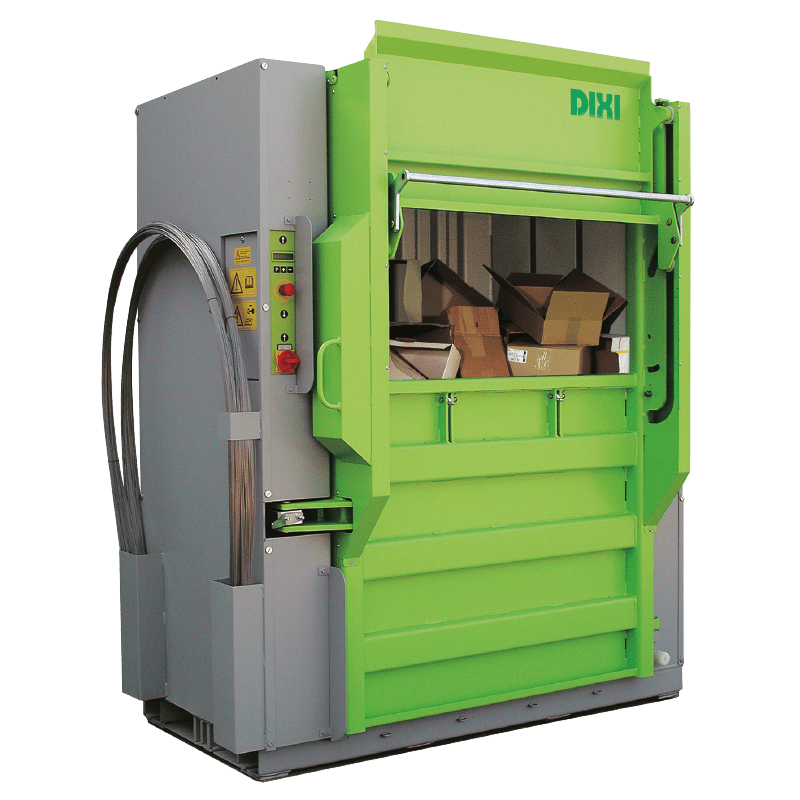 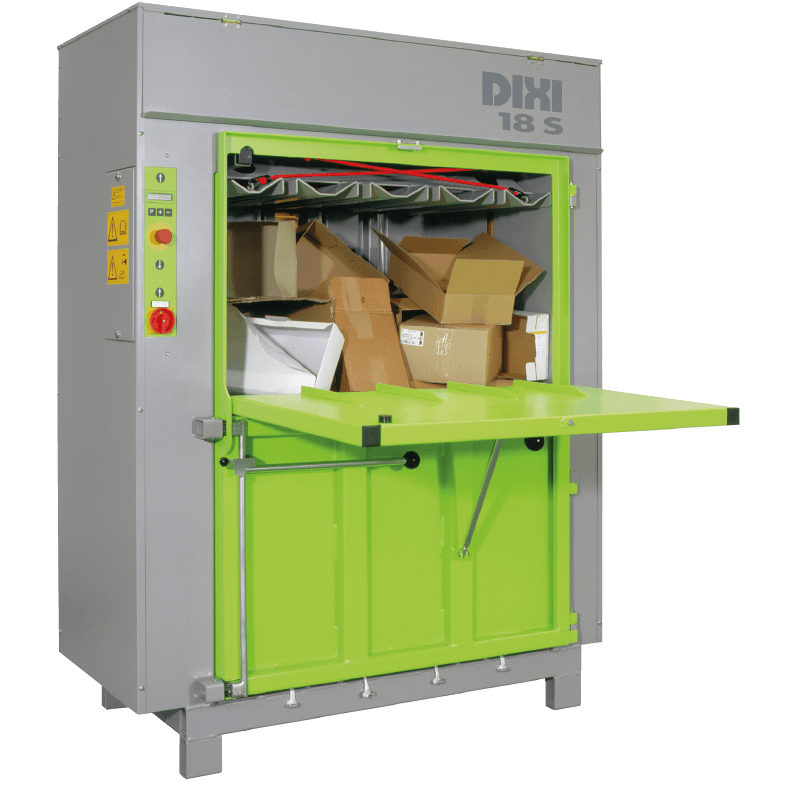 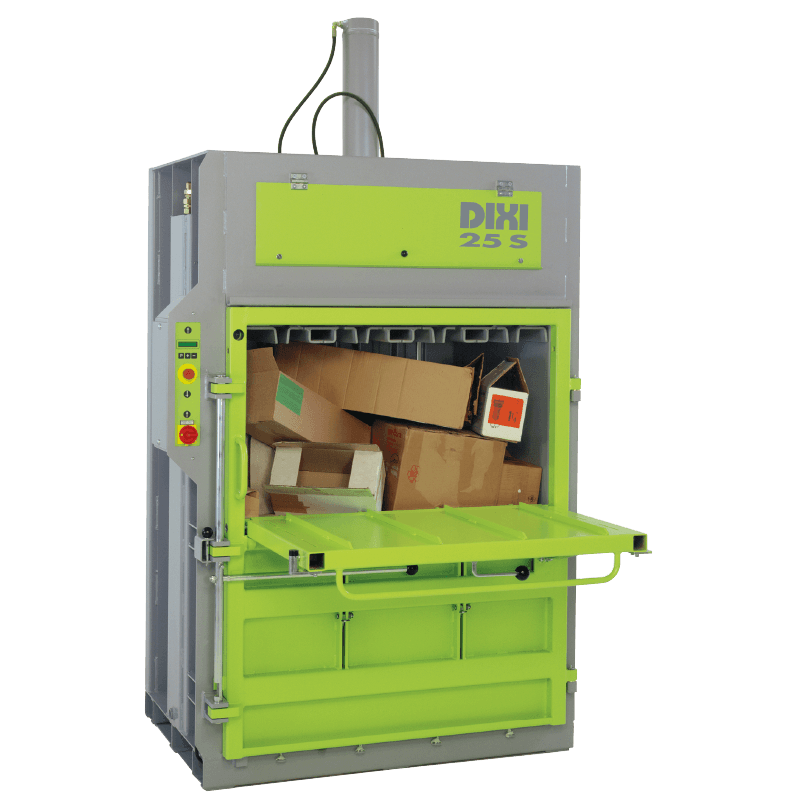 The company offers the German built Dixi baler and recycling machines,the high quality machines have proven history in the UK with many systems operating for over 10 years with virtually no major repair, producing 1,000 of bales at low costs reducing the payback period.